He was unarmed and police claim they were "fighting for their lives." On May 10, New Orleans native Keeven Robinson was suspected of dealing narcotics. When the 22-year-old saw detectives at a gas station, he attempted to drive away, but crashed his car. He tried to run on foot but was cornered in a backyard, according to CBS News. Allegedly, there was a struggle with cops and Robinson stopped breathing. He was taken to a hospital and died. Originally, it was said he died because of asthma issues during the struggle. Now, a corner has said Robinson died of asphyxiation. The four detectives involved in the incident have been read their rights and put on administrative leave. When Sheriff Joseph Lopinto was asked if his department has a policy on choke holds, he dodged the question by saying the officers were fighting for their lives. “From a policy standpoint, we don’t train somebody to hit someone with a brick — but if you’re fighting for your your life and the brick’s there, you hit somebody with the brick,” he said. Robinson was unarmed. In case you are wondering, the department conveniently does not use body or dashboard cameras. 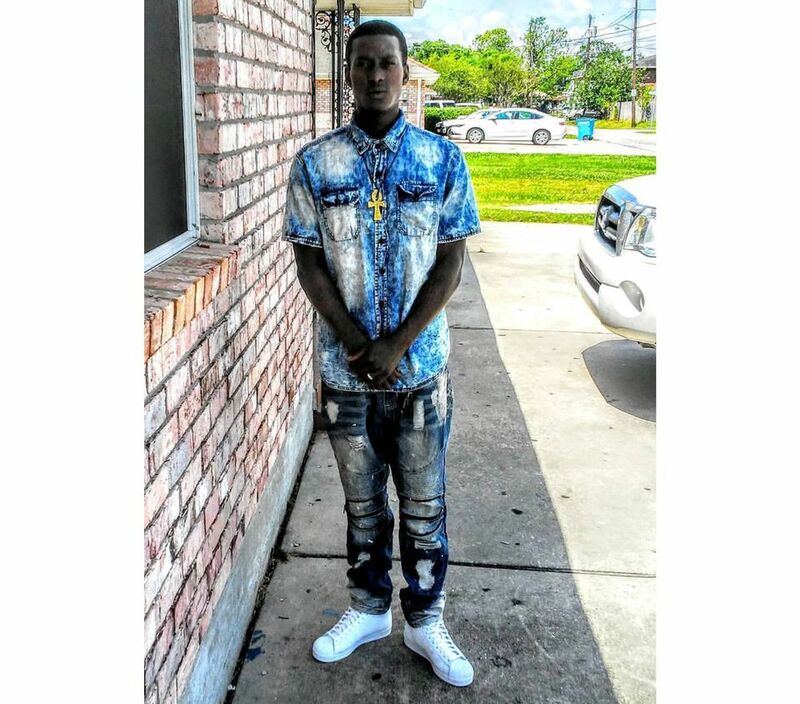 In response to the killing, there have been a series of marches in New Orleans for Keeven Robinson. We hope the Robinson family gets justice.